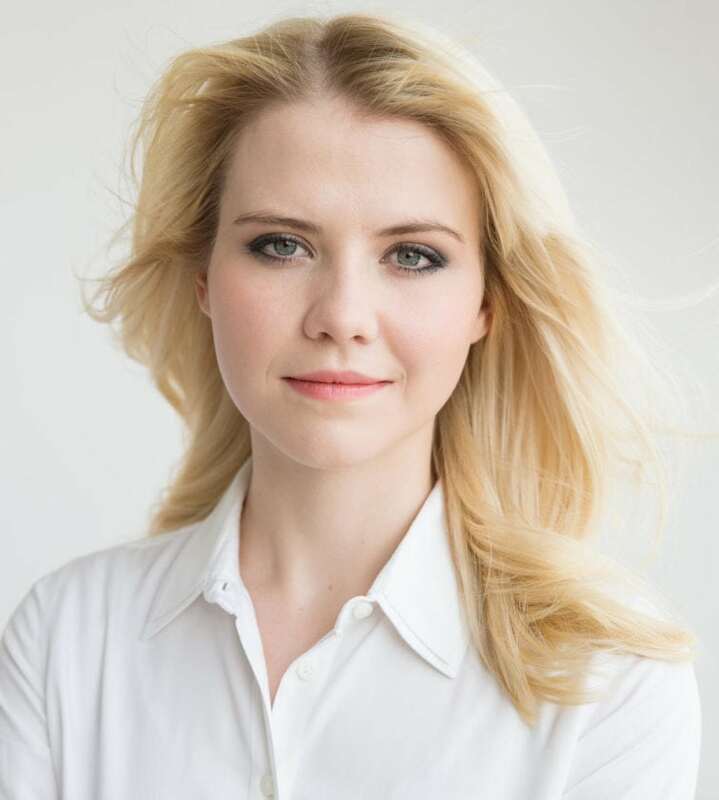 PHOTO PROVIDED Elizabeth Smart, speaker, activist and author, will come to Lock Haven University on Sept. 19 to talk about overcoming trauma. LOCK HAVEN — In partnership with the It’s On Us PA campaign, Lock Haven University brings speaker, activist and author Elizabeth Smart at 7 p.m. Sept. 19 to the Price Auditorium on campus. Smart, abducted from her home in 2002 at 14 years old and held captive for nine months, shares her traumatic story and talks about what it takes to overcome trauma, find the strength to move on and reclaim one’s life. Her new book “Where There’s Hope: Healing, Moving Forward, and Never Giving Up,” will be available to buy at the Lock Haven University Bookstore and Price Auditorium the night of the event A book signing in the Price lobby follows Smart’s talk. The event is free and open to the public. It will be streamed live and available at Lock Haven University’s website: http://mediasite.lhup.edu/mediasite51/Play/fcb0e7c8dd86426f88014a3b40063eab1d. For more information, visit www.lockhaven.edu, email admissions@lockhaven.edu or call 570-484-2011.